The modern day smartphone is allegedly more powerful than the Apollo guidance computer that landed a man on the moon, and we have all that processing power in our pockets. News, weather, online shopping, social media, cat videos — thousands of apps let us enjoy these conveniences of today. But if our favorite app starts glitching or slowing down, it quickly loses its crown. WaveAccess has developed Govori.org, a free application for augmentative and alternative communication. People with speech disabilities can use the app to facilitate talking to each other and with the people around them. This is the first online communicator for Russian users to offer this advanced functionality for free, available for desktops and tablet PCs. The project was delivered for the Orange Penguin Foundation, an American charity organization whose mission is to improve the quality of life for Russian people with disabilities through modern technologies. The modern world generates enormous amounts of data, and it is growing year by year. Data has become the most valuable managerial resource to provide a competitive edge and originate knowledge management initiatives. Now manual data processing and classification has become costly and ineffective — and it has to be either automated entirely or used only when the important data is already selected automatically from the total quantity. 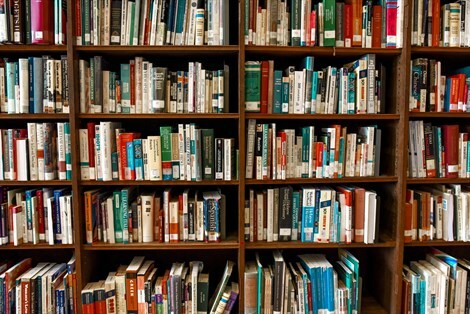 Text mining is essentially the automated process of deriving high-quality information from text. Its main difference from other types of data analysis is that the input data is not formalized in any way, which means it cannot be described with a simple mathematical function. 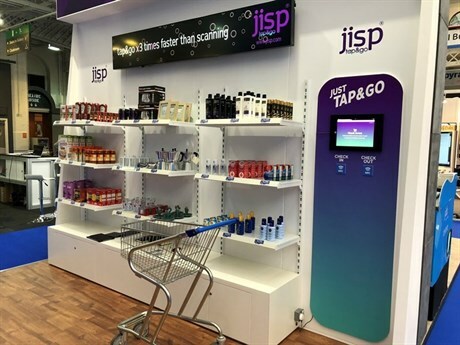 WaveAccess has developed a new retail function for jisp called ‘tap&go’ – a combined B2B and B2C shopping solution. The service lets users make purchases simply by tapping their mobile against a NFC special sticker. 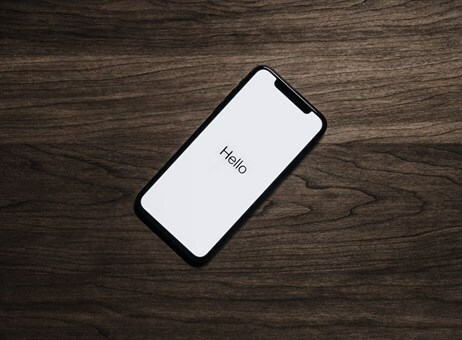 With the free app downloaded users bring the smartphone to the sticker on the shelf and can make payment in exactly the same way or by selecting the in-app option. tap&go is three times faster than scanning and is able to significantly reduce checkout lines which will be an added incentive for shoppers to shop where convenience is paramount. And it’s proven to reduce costs through the elimination of equipment including conventional checkouts, pay desks, in addition to reducing the need for expensive POS materials. jisp tap&go is being implemented in supermarkets and retail stores all over the UK. Automated testing is widely used for web and mobile apps, which are the majority of applications developed today. 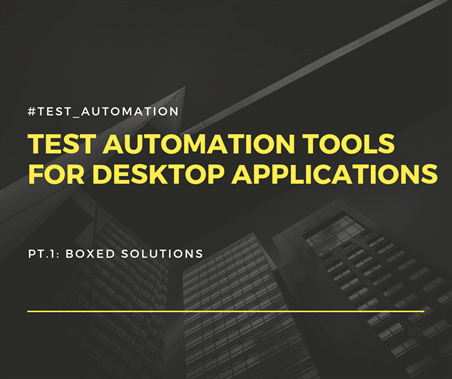 Desktop apps are not so popular nowadays, but are still common for financial companies, manufacturing, and HoReCa. We had an opportunity to perform testing for our client’s project, which was tens of thousands of LOCs. In this case, manual testing of just one new function would require 6 weeks from development to release. To speed up the process, we have selected the optimal automated test framework: leaving packaged solutions behind because of their price and non-transparency, we have found an open-source solution that fit our needs perfectly. Software development practices change over time, and so does the test automation landscape. Today most applications are either web- or mobile-based. The test automation of such systems is well described. There are some best practices, information-loaded conferences, good tools, and so on. However, we faced a lack of information regarding desktop testing automation, in particular, for Windows 7+ apps. Our task was to test such an application, given that manual QA-process would take more than a month. Here we share the pros and cons of discovered solutions, along with our experience and some best practices of the test automation process. WaveAccess has set up data integration between Microsoft Dynamics 365 (On-Premises) and Microsoft Office 365 cloud services for GoingRussia, a tour operator providing services for foreign tourists throughout Russia and the Baltic countries. 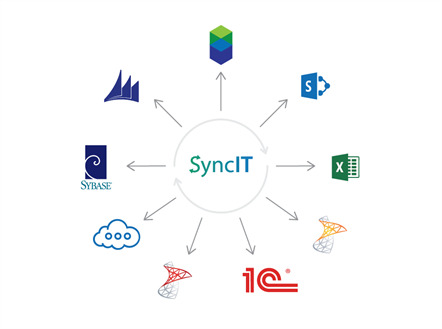 Migration and custom data synchronization were implemented using SyncIT, WaveAccess' proprietary platform that allows for configuring synchronization between different sources of information in real time. By integrating the WaveAccess solution, GoingRussia was able to optimize workflows and increase work efficiency while the customer base keeps growing.